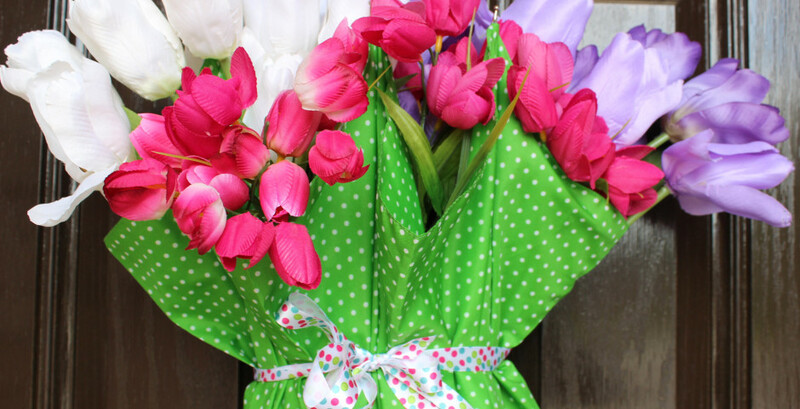 I’m currently in the process of re-designing my daughter’s room and am absolutely in love with the new bedroom trend of kids teepees! 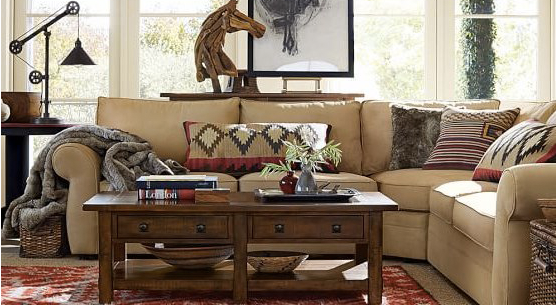 Of course I had to search Pottery Barn to see if they had one, and wouldn’t you know it..they do, but it’s a whopping $229..which is a crazy price for a play tent, I mean you could get this REAL tent for less money! 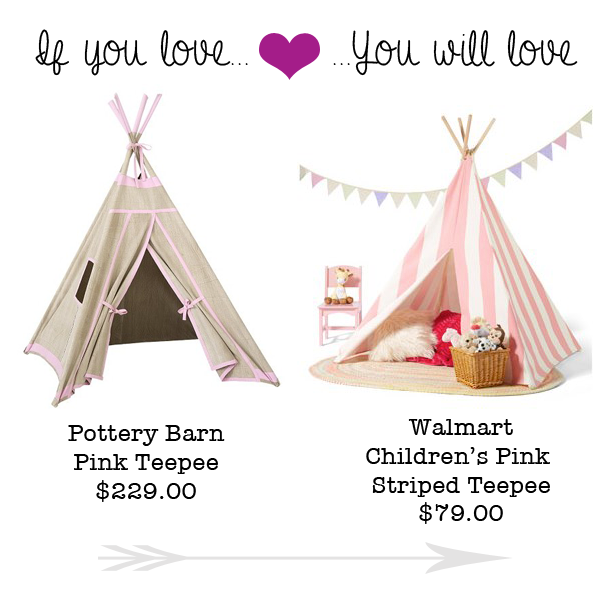 As you can imagine, I was super stoked to find this Children’s Pink & White Striped Teepee on Walmart.com only $79.00 for a third of the price! I’m thinking about using it as a nice reading nook for the kids! 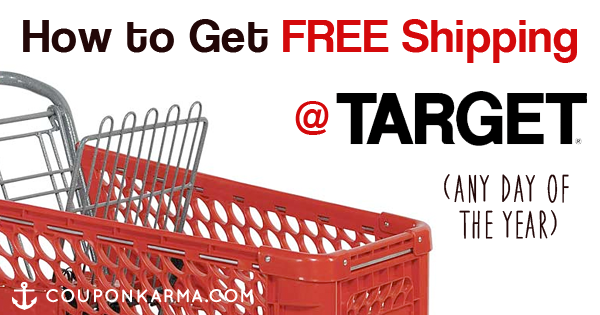 How to Get Free Shipping at Target Any Day of the Year!